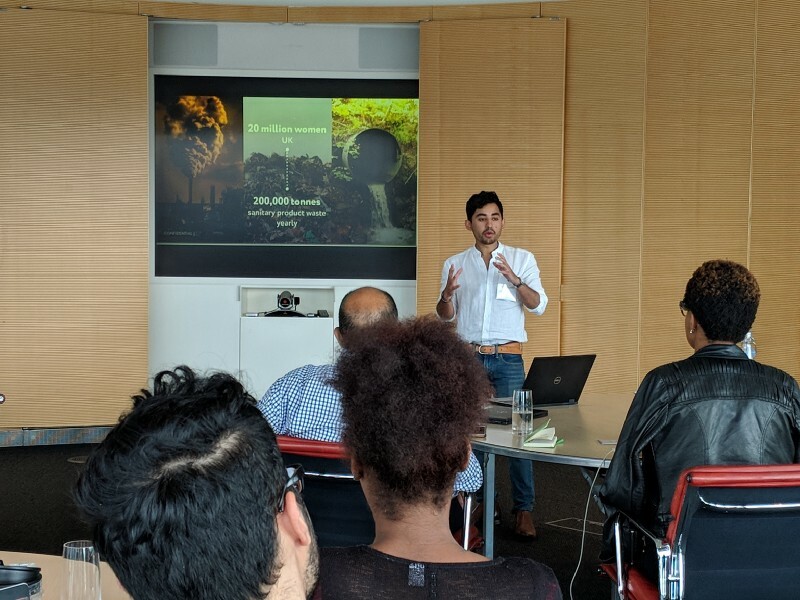 Last week, we hosted a workshop for our Top 12 Startup Finalists to prepare them for the MSDUK Innovation Challenge on 26 Sept at our upcoming Global Conference Knowledge Forum Day. 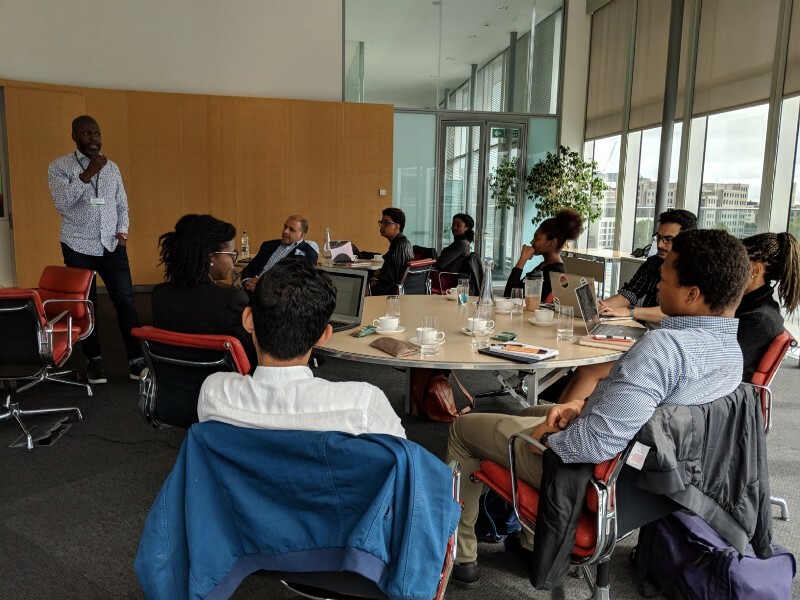 David McQueen delivering workshop to our MSDUK Innovation Challenge Top 12 Finalists of 2018. #Lesson 1: Your customers are more important that your investors. Know everything about your customer. What they think, eat, spend, sleep. Whether you are looking for a co-founder, investors or speaking to a potential customer. What do they all care about? …Traction! As an early stage start-up or founder, it is crucial to be constantly getting in front of potential customers, getting them to engage with your product/service, receiving feedback in order to prioritise features, communicate the product effectively, and hone in on the most important niche. Test specific language, validate the need and solution that you lay out in front of your customers, to ensure its clear, concise and most of all -compelling! When you pitch to your (potential) customer or an audience — they should be able to identify with the need you present & look to your solution as a valid option for your target market. Every practice is a learning process. Whenever you get the opportunity, use every platform to share your message. Get into the habit of pitching to your users, stakeholders as well as investors. Get all members of your founding team to do this regularly. Perfecting your pitch is just as much about quantity as it is quality — it gives you confidence and prepares you for the time when stakes are really high. Whether it’s knowing what questions to be prepared for, building your confidence or refining your deck. In most pitches, you will not get more than 5-minutes, sometimes using no deck and you need to be able to concisely explain what you do. The audience, the listeners want to feel your emotion. I quoted David above during the workshop, because what he said was a flashlight moment. Too many times people think they have to cramp everything about their product/service in 5 minutes OR they focus on the wrong attributes that does not really build a connection with the audience. You have to ask yourself what get’s people attention? Begin with a pain or problem people have that they can relate to. Take them on a journey, tell them a story of the problem you or a loved one encountered (if not, tell them about one your customers). The story should clearly communicate the problem you are solving and the vision you have for the future. Then you can talk about how you solve this problem better than anyone else & why it makes a difference. Make that emotional connection first. What if you have multiple pain points? When you only have 5 minutes — describe the pain point that is relevant to a really large market. A common mistake: people make is lead with data or facts instead of emotion. Use humour, fun, sadness, fear, anger…(here’s a list of emotions incase you’re a cyborg). Yes, you need to back up what you say with data but research shows people tend to react emotionally first, and then rationalize logically. Plus, it shows an increased chance of memory association if you have made them feel, so after seeing 20 pitches that week they will still remember you. Know everything about your customer, market share, financials & reach, all figures and metrics at the tip of your tongue. And be able to back it up. This is critical to catching the attention of any investor. Audiences will vary. Get a sense of who you are pitching to, do some homework — this allows you to fine tune your pitch. At the same time don’t forget - no matter how great your numbers are or data is, people are buying into you. When you are pitching think of going as wide as possible, think of going as global as possible. If you’ve gotten to the end, which I hope you did were lessons from only the first of our series of workshops with David McQueen that we will be hosting in the future. If you want to attend one of his workshops for free this month (I highly recommend as he is very expensive) David will be giving a workshop on September 26 on Knowledge Forum at The Vox, Birmingham, UK. Limited tickets available. Register here.